Do you have employment or severance agreements (or any other deferred compensation plan) that require employees to sign a release, noncompetition or nonsolicitation agreement before post-termination payments are made? If so, you may have a problem, and you may only have until the end of 2012 to avoid potentially significant tax penalties. 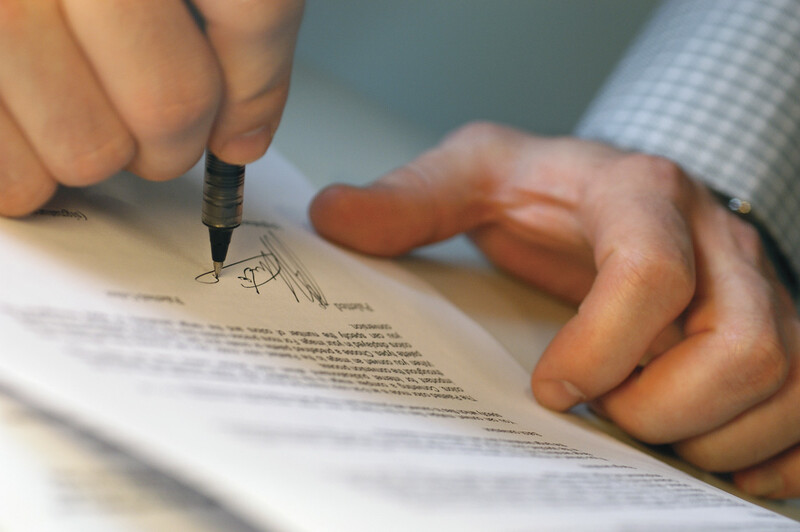 Many employment severance agreements (and other agreements providing deferred compensation to employees) require employees to sign a release of claims against the employer before payments are made. Sometimes there is also a requirement that the employee sign a noncompetition or nonsolicitation agreement as a condition of receiving payment. While such conditions are generally acceptable under federal and state employment laws, the IRS views them as problematic because they can give employees too much control over the timing of payments. The IRS wants to make sure that payments are not timed to minimize or delay tax liability. A noncompliance release or similar term can result in severe tax penalties under Section 409A of the Internal Revenue Code. The good news is that employers still have a chance to bring their agreements into compliance with 409A if they act before the end of the year. Beginning in 2013, noncompliance agreements may be more difficult-- or impossible -- to correct. Depending on the specific terms of the agreement and timing of the payments that have already been made (if any), correcting an invalid release term may only require a simple amendment or an administrative correction. Now is a good time for employers to review their employment, severance, and other deferred compensation agreements which are covered by Section 409A. (Many employment and severance agreements are exempt because they, among other conditions, require all payments to be made by the end of the second year after termination.) If any of these agreements require an employee to sign a release or other agreement before payments are made, contact the attorney with whom you regularly work to determine whether corrective action is necessary and what steps must be taken. In addition, if you have any employment, severance, or other deferred compensation arrangements that were not prepared (or at least reviewed) by counsel in recent years, it would be a good idea to have them reviewed. The IRS has created a program that generally allows employers to voluntarily bring their documents into compliance with reduced or no tax penalties. While some errors may still be corrected after this year, others require action this year to take full advantage of this program. A copy of the IRS Notice containing this relief can be found here: http://www.irs.gov/pub/irs-drop/n-10-80.pdf.